Replace your lost or insecure 75 fuel cap with an ISO 9001 quality approved product, backed-up by a Fast, Secure, Reliable Service. 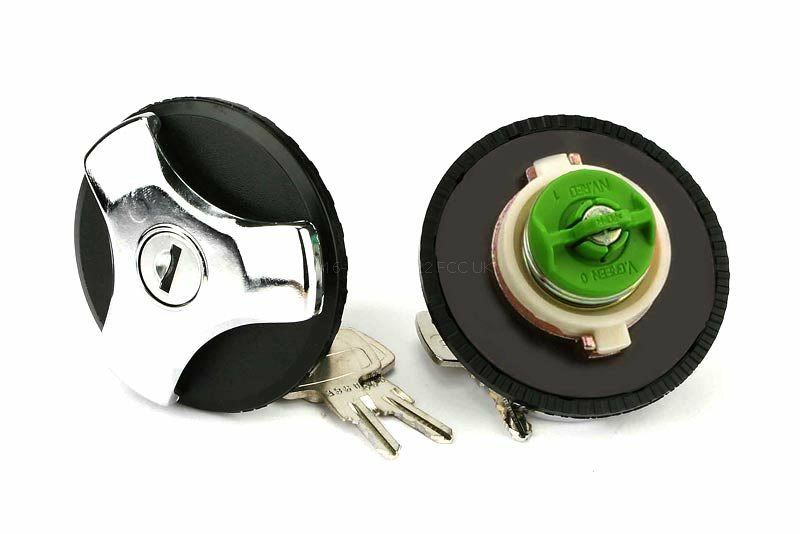 Whether you're looking for a replacement locking fuel filler cap for your Rover 75 or a non locking option, you'll find it here on petrolcaps.co.uk. Plus you get peace-of-mind that we only supply ISO 9001:2008 quality caps manufactured in Europe. (1999 to December 2005) Fuel Cap. Choice of styles in stock. Locking options supplied with 2 keys. Dispatched within 24 Hours. Because all our 75 fuel caps are produced in Europe, to ISO 9001:2008 specification you know you are fitting a quality, safe product to your vehicle. Replacing your damaged, missing or lost fuel cap, is quick, easy and secure, and starts by choosing your 75 using the menu above. Once added to your basket, make your payment using PayPal or Nochex UK and we will dispatch your order by Royal Mail within 24 hours.